If you are looking for a quick but very delicious meal, you are playing the right game. 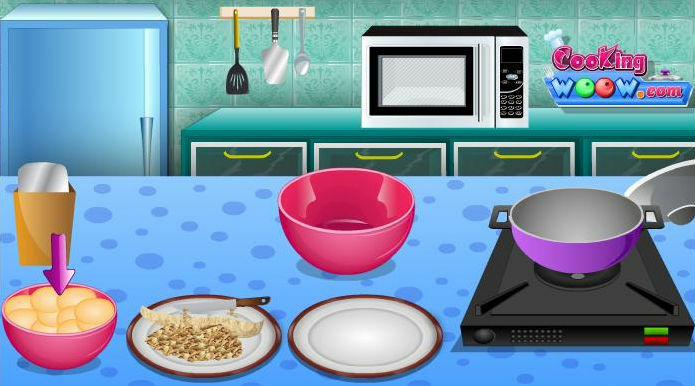 In this game we will teach you how to make macaroni with cheese. It is my favorite meal and I am sure you are going to like it too. The recipe is simple and easy to make and it takes just few minutes to complete it. Grab the ingredients you need and start making it. I\'m telling you: it is the best recipe of macaroni and cheese and you will agree with me after you taste it. Try it right now and see for yourself!